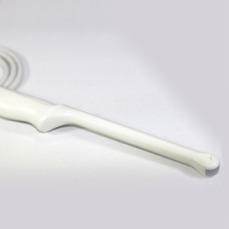 ​Cephasonics now offers a range of new generation of single crystal and piezo-composite probes with unparalleled piezoelectric performance for composite linear arrays, single crystal curved arrays, and single crystal phased arrays. 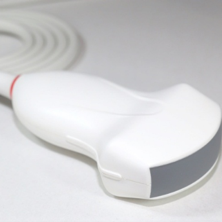 Cephasonics also offers a range of specialty and custom designed probes, all configured for direct connection to Cephasonics ultrasound systems. Single Crystal Phased Array with Ultra-Bandwidth Technology. New generation of single crystal with unparalleled piezoelectric performance. Wide bandwidth to support harmonic imaging. Excellent heat dissipation. Single Crystal Curved Array- Ultra-Bandwidth Technology. 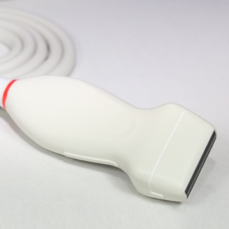 Featuring a new generation of single crystal with unparalleled piezoelectric performance. Wide bandwidth to support harmonic imaging. 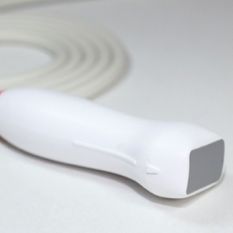 Provides excellent heat dissipation.